Dr Janette Minnaar was appointed as legal representative of Prof Tim Noakes in his defence against the HPCSA’s complaint. 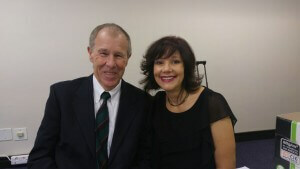 Her report on whether Prof Noakes’s behaviour constituted unethical behaviour was submitted in evidence. 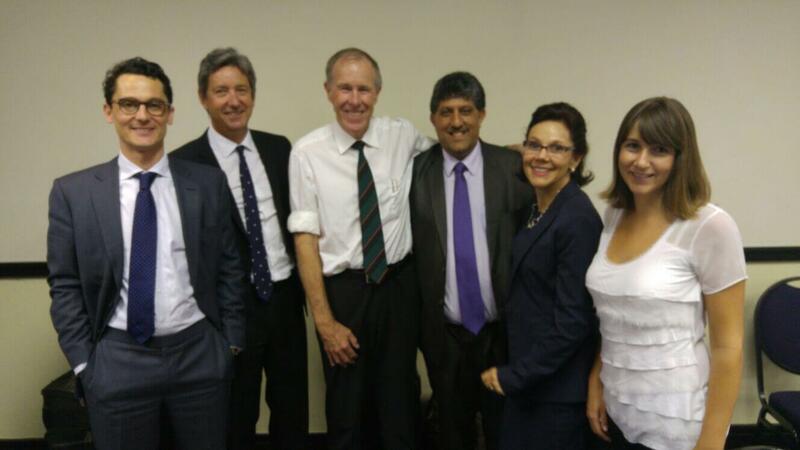 (Photos: Dr Janette Minnaar, part of Prof Tim Noakes’s legal team representing him in his case against the HPCSA. 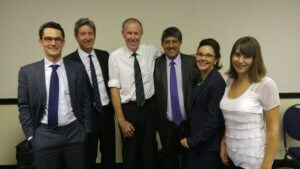 From left to right: Mr Adam Pike, Adv Mike van der Nest, Prof Tim Noakes, Adv Ravin Ramdass, Dr Janette Minnaar and Ms Alison Walker.